The Nintendo Switch will be released on March 3 worldwide. Today, however, is March 1. Yet, a couple lucky folks in Japan apparently got their consoles delivered two days early. Via Splatoon Nawabari, here is a Switch that was sent out early. The original Tweet got over a thousand likes. 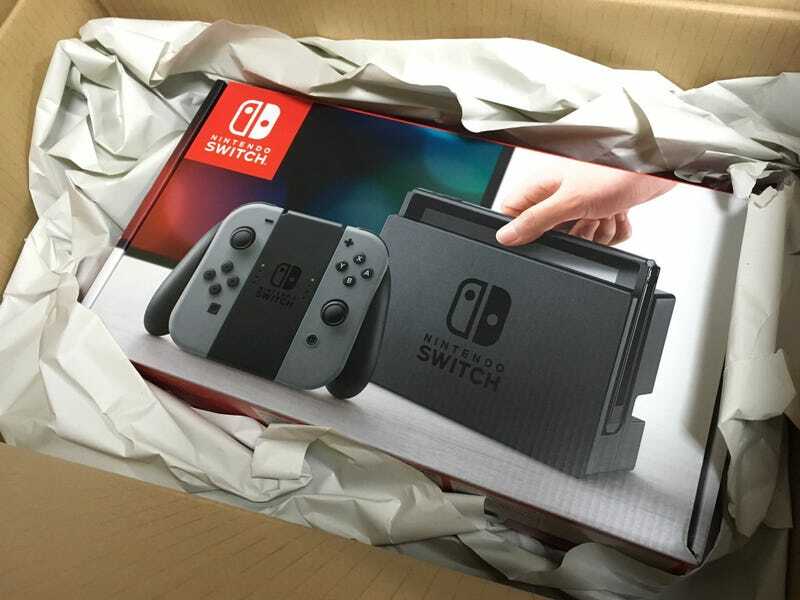 Here is another lucky individual who also apparently got a Switch today. So far, these do appear to be isolated incidents. Meanwhile, everyone else with pending Switch orders hopes their delivery service also screws up, bringing the console two days early.